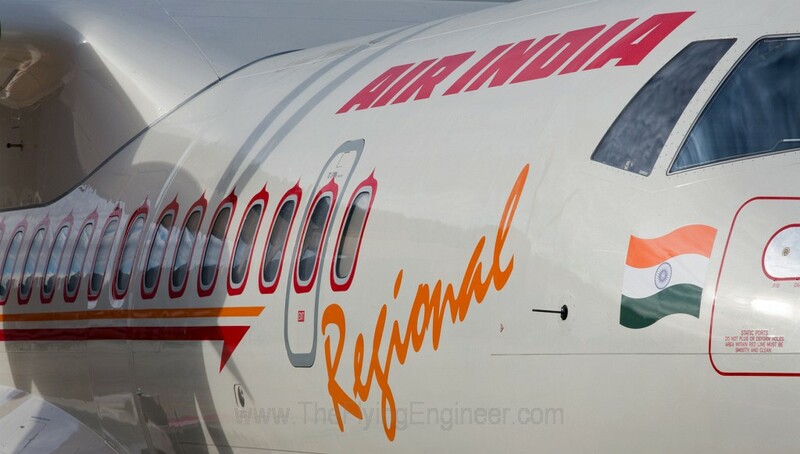 The Route Dispersal Guidelines (RDG) was introduced in 1994 to provide air connectivity to Jammu & Kashmir, North East, Island territories, and Tier-2 and Tier-3 cities, by way of internal cross-subsidy by airlines, using their profits on 12 trunk routes. Nearly 20 years after its introduction, the ministry is revisiting the rules to keep the rule relevant in today’s domestic scenario. The ministry, as you will learn, is forcing regular scheduled airlines to deploy more capacity on category (CAT) II and IIA and III routes, and as part of the regional connectivity scheme, airlines will have to contribute to the Ministry’s Viability Gap Fund (VGF) 2% of the fare of almost all tickets sold. Under India’s Companies Act of 2013, companies that have a net worth of $80 million, a turnover of at least $160 million, or net profits of at least $800,000 must develop a Corporate Social Responsibility (CSR) policy and spend a minimum of at-least 2% of net profit. In this case, the Ministry is imposing a 2% on ticket revenues, not profits, irrespective of the size or health of the airline. And is forcing airplanes to fly more onto ‘unprofitable’ routes, without any subsidy, which effectively increases the amount of CSR done in the Indian aviation industry, despite the thin margins and heavy losses. Click here to read more about the proposed RDG and what it means for the industry.